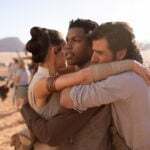 Bob Iger Says Future Star Wars Films on "Hiatus" Following "The Rise of Skywalker"
According to a report in Bloomberg, following the premiere of Star Wars: The Rise of Skywalker, Disney will be taking a break from releasing more films. Bloomberg is reporting that Star Wars films will go on “hiatus” following December’s conclusion of the nine-episode Skywalker saga. 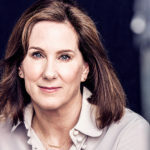 Disney CEO, Bob Iger spoke with Bloomberg Television and indicated that while future movies are being developed, it will be some time before any filming or production is started. 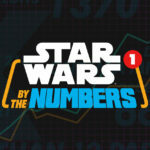 Bloomberg also notes that, “Star Wars toy sales fell in 2018, for the second year in a row;” and that even actor Mark Hamill admitted to Star Wars fatigue. 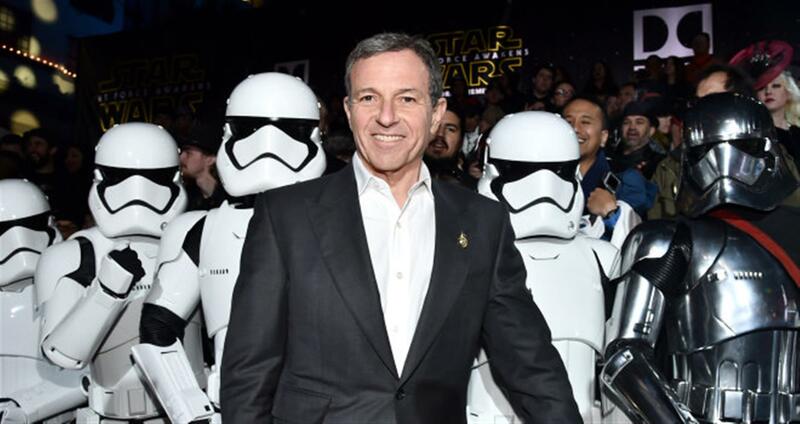 Late last summer, Iger spoke with The Hollywood Reporter and said he was the one to make the decision to produce so much Star Wars content in a short time. He noted that they will continue making films while being more careful about volume and timing. Last year’s standalone film, Solo, had a disappointing box office performance, that is likely one of the major reasons, Disney is taking a step back from films and shifting its focus to television. 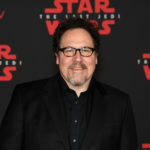 Disney is already working on two new live-action Star Wars series, as well as a new season of the animated Clone Wars series for their streaming service, Disney+. As for the future of films, Disney previously announced that Rian Johnson—director of The Last Jedi— would be working on a separate Star Wars trilogy. Additionally, Game of Thrones producers D.B. Weiss and David Benioff are also expected to work on a Star Wars film series separate from the Skywalker saga.